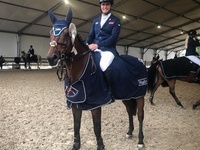 Derin had a good week at the CSI3* show in Bonheiden, Belgium with lots of clear rounds. 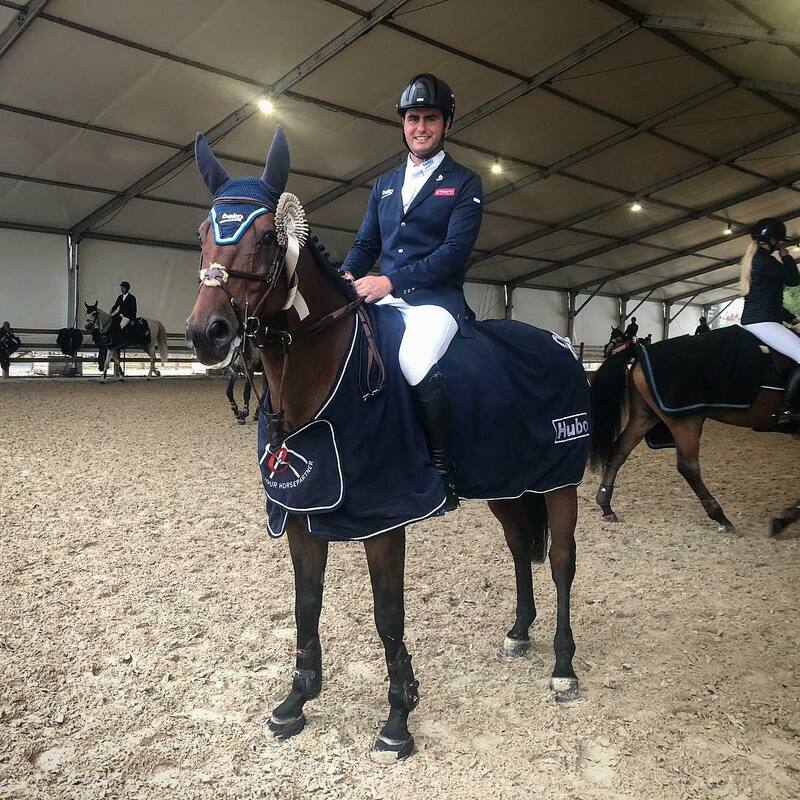 Je Suis van de Bien opened with a clear in Thursday's 1.40m, and went on to jump clear again in the first phase of Friday's 1.45m Grand Prix qualifier before being double clear to place 7th in Saturday's 1.45m Grand Prix qualifier that also counted for the Longines Ranking. Koblenz vd Middelstede was double clear in Thursday's 1.35m and in Saturday's 1.40m, while Hudsonbridge Tag jumped two out of two 6-year-old classes clear. April 15, 2019, 7:38 a.m.
March 19, 2019, 1:42 p.m.